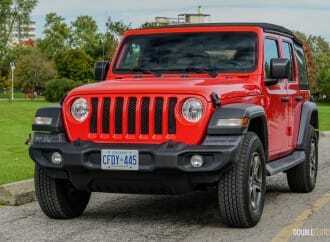 This latest iteration of the Wrangler is leaps and bounds ahead of its predecessor. 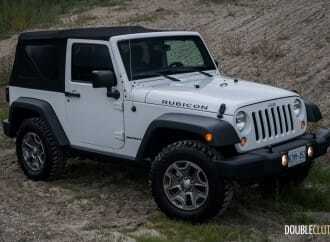 The Rubicon may just end up fitting the niche of the buyer who’s looking for the best performance. 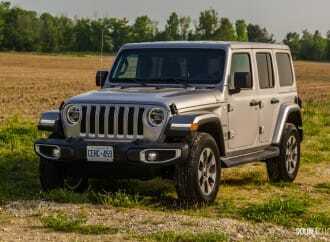 The Wrangler 75th Anniversary Edition is an exciting take on an old favourite.